The Coldwell Banker Global Luxury program redefines the world of luxury real estate marketing. The prestige of the Coldwell Banker® name, combined with state-of-the-art technology, bespoke marketing strategies and one of real estate’s most robust global networks encompassing 88,000 independent sales associates in approximately 3,000 offices in 49 countries and territories, culminates in extraordinary representation that crosses oceans, continents and language barriers. We, the Smith Macdonald Group are Luxury Property Specialists — a group of agents who rank among the top luxury real estate agents in the world and have a track record of representing some of the most significant properties of all time. Your luxury is our legacy. 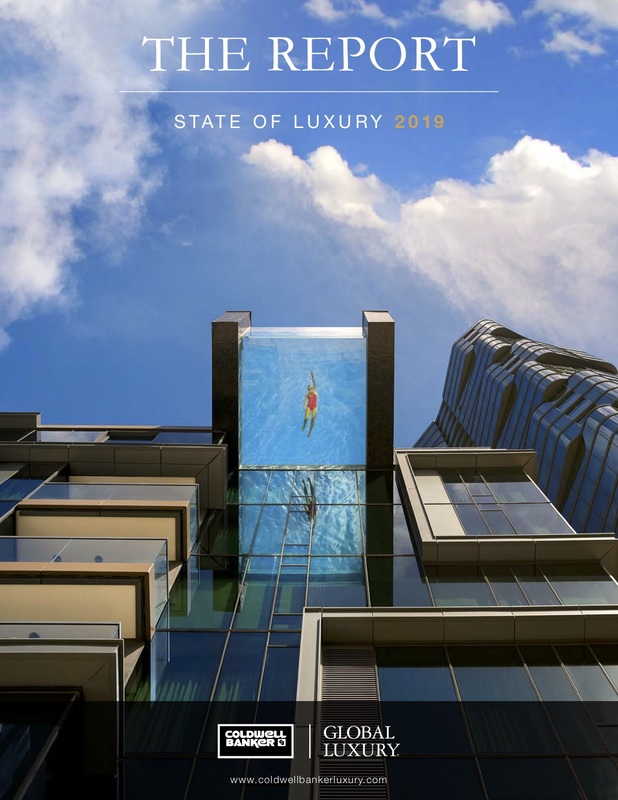 View the Global Luxury Report - Luxury in Review 2018 by clicking the image. View our Global Luxury listings here.